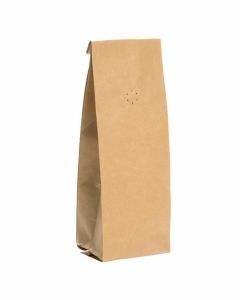 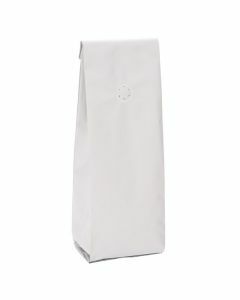 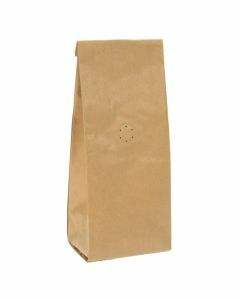 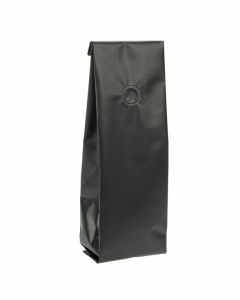 Designed especially for coffee, these high barrier bags have expandable side gussets and are easy to fill and seal. 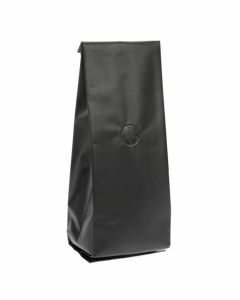 Your coffee will taste better and last longer. 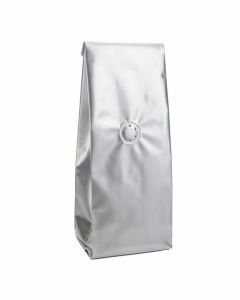 What's so special about coffee bags? 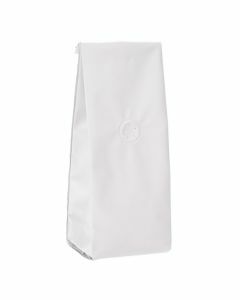 Offered in 4 colors and in two sizes to suit smaller or larger quantities. 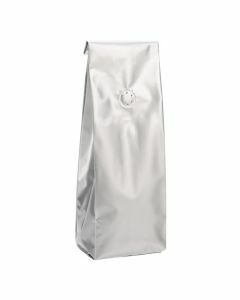 Choose from Kraft, Matte White, Matte Black and Silver in either 6-10 oz or 12-16 oz sizes.